Single Point Work Platforms – Summit Anchor Co.
What is a Single Point Work Platform? 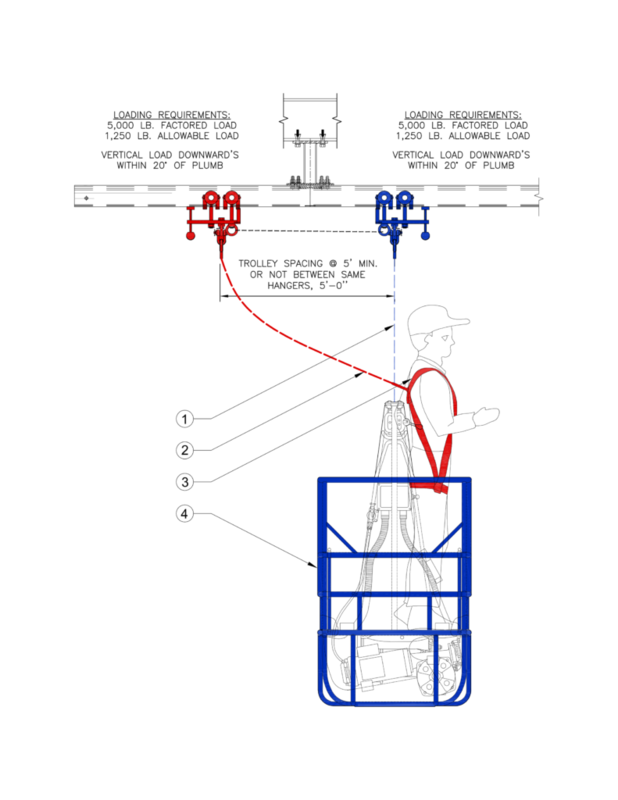 A single-point adjustable scaffold consists of a platform suspended by one wire rope from an overhead support and equipped with the means to permit the movement of the platform to desired work levels. Is a Boatswain Chair a Single Point Work Platform? A boatswain chair can be considered a single point work platform; however, a boatswain chair system is not the same as a rope descent system. What are the fall protection requirements for single point platform?